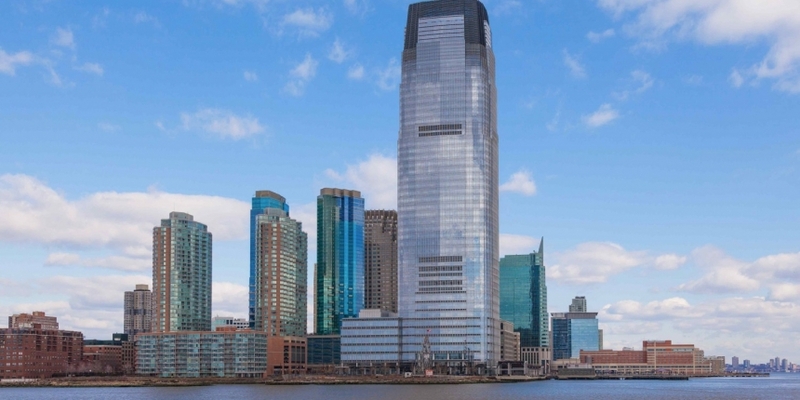 Goldman Sachs filed a patent application last month for a securities settlement system based on a new cryptocurrency called “SETLcoin”. In a US Patent & Trademark Office application, dated 19th November, Goldman Sachs outlines a “Cryptographic Currency For Securities Settlement” that allows peer-to-peer participants to exchange cryptographic tokens representing securities with instant settlement. The application goes into further detail on other ways in which the cryptographic tokens can be marked and exchanged. The application outlines the exchange of SETLcoins for other cryptocurrencies, naming bitcoin and litecoin specifically. “SETLcoins are exchangeable for, eg, other SETLcoins and/or other cryptographic currencies (eg, peercoins). For example, a single IBM-S SETLcoin may be exchangeable for one or more ‘GOOG’ SETLcoins (i.e., Google shares), for 13,000 USD SETLcoins, 100 litecoins, and/or for 5 bitcoins,” the application reads. The bank is an investor in bitcoin payments startup Circle, having taken part in its $50m funding round earlier this year. The full patent application can be found here. Hat tip to Bitcoin Magazine.